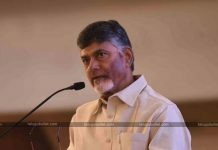 Vangaveeti Radha To Quit YSR Congress Party? 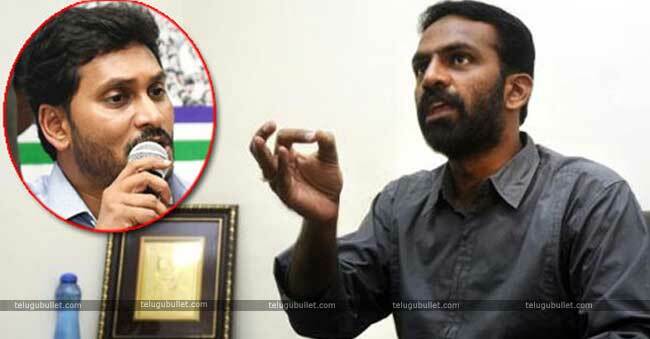 As per the latest reports we have, it is known that Vangaveeti Radha is preparing his ground to bid goodbye to YSR Congress party.Getting into the details, Vangaveeti Radha who is expecting an assembly ticket from Vijayawada central has been put aside from the party chief Y.S Jagan for his rival Malladi Vishnu, has not gone well with him and his followers. This ex-MLA Malladi Vishnu seems to have given the assembly ticket from the party and Radha has been asked to concentrate on Bandar parliamentary constituency. As we all know the rivalry between the both Radha and Vishnu, and also the party backing up in allocating the ticket has severely humiliated Radha.Upset with the high command, Radha has walked out from the middle of the meeting. 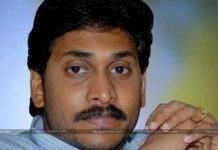 The followers of Radha are also severely disappointed by Jagan’s decision and the members belonging to Radha are getting ready to submit their resignations to the party chief. 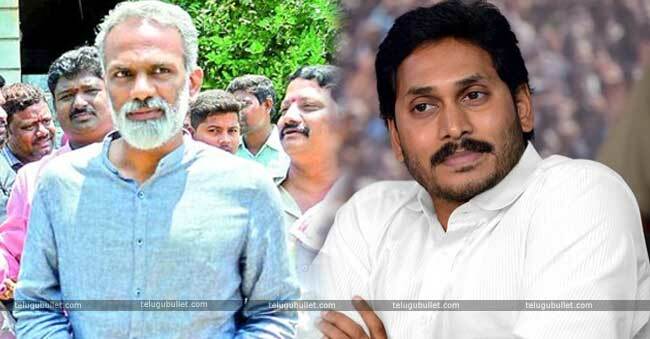 As of now, there are huge speculations going around Radha quitting the YSR Congress and also the rumours are on rife that he will reportedly join Pawan’s Janasena.